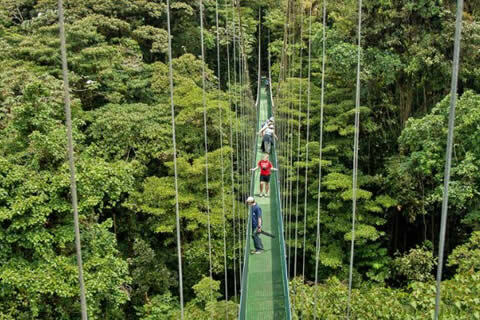 Enjoy a peaceful and family-oriented culture, proud of its Cloud Rainforests, Abundant Wildlife, White Sandy Beaches, Majestic Volcanoes, Adventures, Fun and much more. 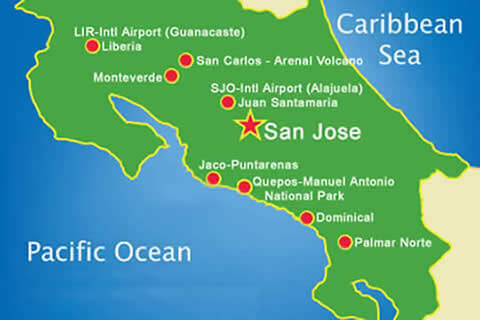 Costa Rica Jade Tours will take you there! 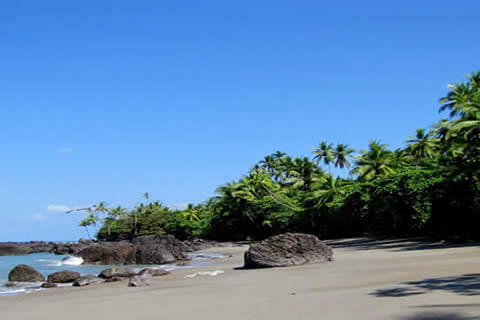 If you have ever dreamed of visiting paradise, Costa Rica is definitely your choice. With stunning white sandy beaches and abundant in wildlife, majestic volcanoes misty cloud forest, top quality attractions and adventures. And from Manuel Antonio, we offer you the best guided tours in Manuel Antonio and Costa Rica. Costa Rica has a fascinating ecological story, woven into the history of a peaceful and family-oriented culture. 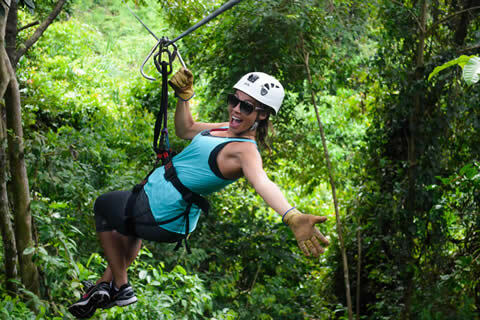 Costa Rica offers a truly unique vacation experience and Costa Rica Jade Tours will take you there! 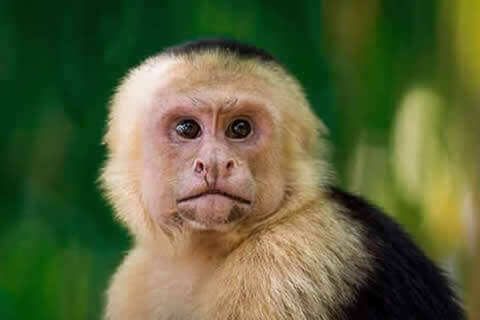 Manuel Antonio is a treasure for biodiversity, attracting nature buffs, eco-travelers and adventure-seekers alike. 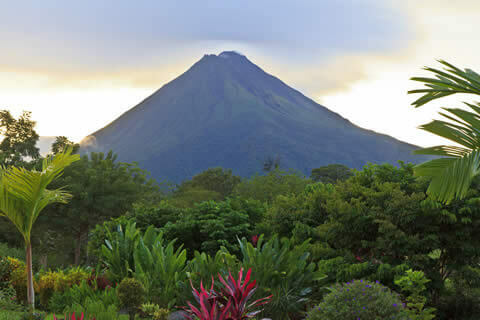 Arenal Volcano area offer several adventure tours, including canopy zip lines, whitewater rafting, horseback riding, hiking, aerial trams, kayaking, waterfall rappelling and Arenal's famous volcanic hot springs. There are many things to do in the pleasant town of Jaco, including surfing, horseback riding, deep-sea fishing, ATV tours, kayaking, boat rides, rafting and more. Tamarindo is one of the most popular beach areas in Guanacaste with lots of shops, luxury hotels, restaurants and the classic Pura Vida feel. 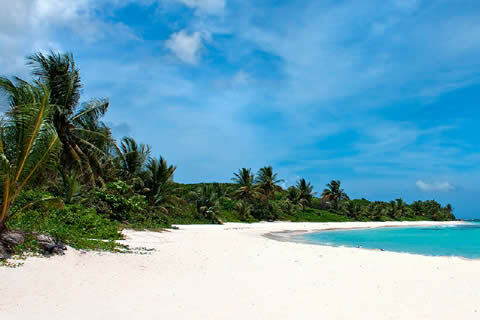 Drake Bay provides a range of family-friendly activities, including snorkeling, scuba diving, kayaking, swimming, horseback riding, sports fishing, bird watching and hiking. 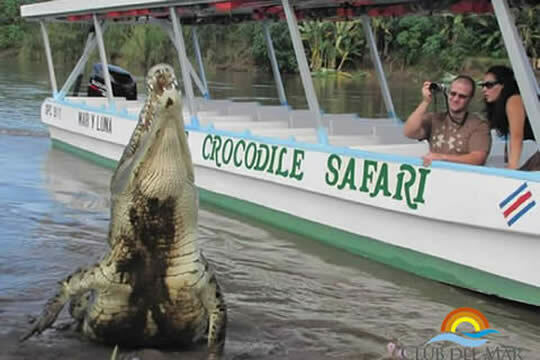 Ready to see a lot of wildlife, including the famous 20-footed large crocodiles that inhabit the Carara Biological Reserve and the Tarcoles River? At Jade Tours we offer specialized, exclusive and high-end private ground transportation whenever and wherever needed.